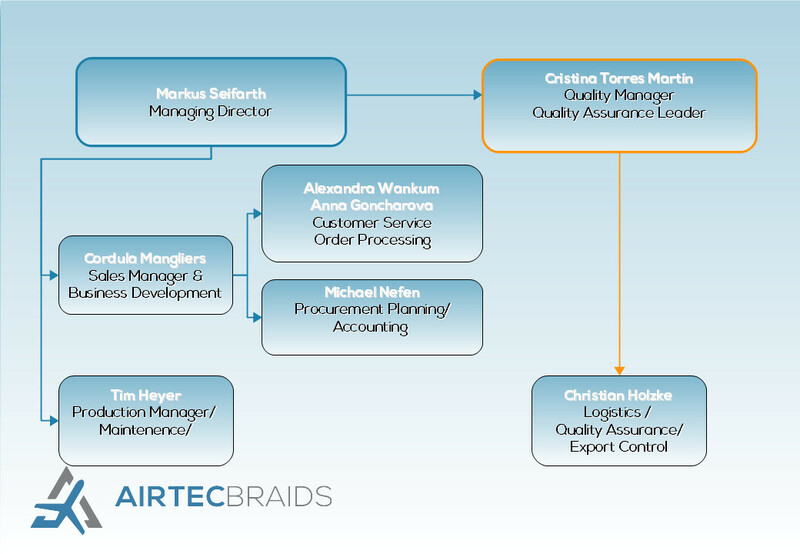 AIRTEC-BRAIDS was founded in 1997 in Mönchengladbach under sole proprietorship. 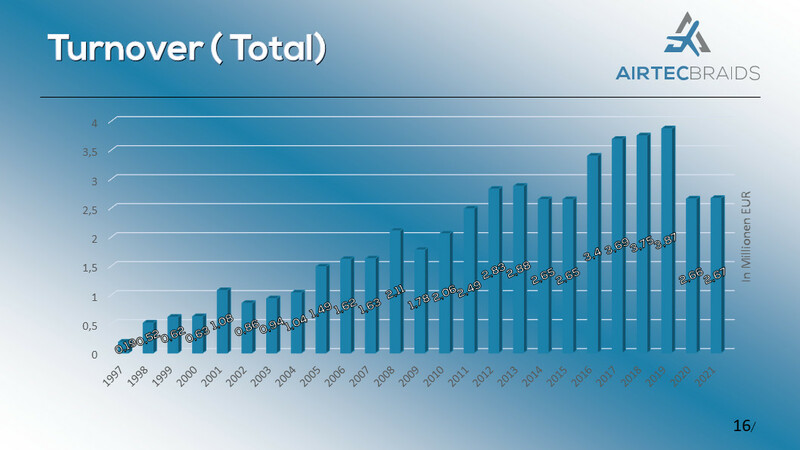 It became a limited liability company (“GmbH”) in 2001, since when its activities have focused on the pre-assembling of bonding straps and retaining cords for the aviation industry. Within a very short period of time, we were able to gain the confidence of many renowned copmanies from all over the world and establish ourselves as a reliable and competent partner for realising and manufacturing bonding/grounding straps and retaining cords for the aviation industry. 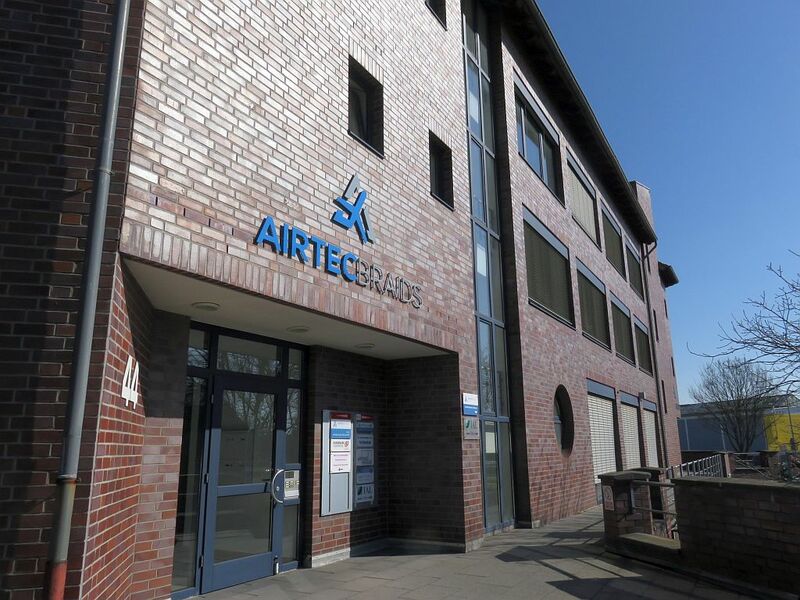 AIRTEC-BRAIDS GmbH is now a leading manufacturer of bonding straps and enjoys a high level of recognition and an excellent reputation among the world’s largest aerospace companies. 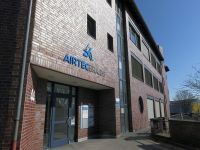 Our customers include some of the aviation industry’s leading companies, such as Airbus Operations, Airbus Helicopters, Airbus Defence and Space, Embraer, Recaro Aircraft Seating, Lufthansa Technik, Liebherr Aerospace and many more. We use cutting-edge machinery to process materials from leading manufacturers that have been approved exclusively for use in aviation. We can deliver all versions of our bonding straps and retaining cords in any quantity within just a few days. We value our customers’ trust and have challenged ourselves to go much further than just meeting your requirements – we want to exceed them. In addition to our core business of manufacturing and distributing bonding straps and retaining cords, we are also the official distributor of Nexans France cables and lines for the aviation, railway engineering, medical and general electronics industries.